Birmingham, UK – 2ndAugust 2018 – Friend MTS, the content and revenue protection specialist, today announced that DIRECTV in Latin America selected the company’s services to provide protection against streaming piracy for its sports channels. The deployment has included the broadcast of the FIFA World Cup Russia 2018™ and will include the Premier League and LaLiga Santander. As part of the agreement, Friend MTS has implemented tracking and monitoring services to identify and alert forany illegal retransmission and streaming activities. 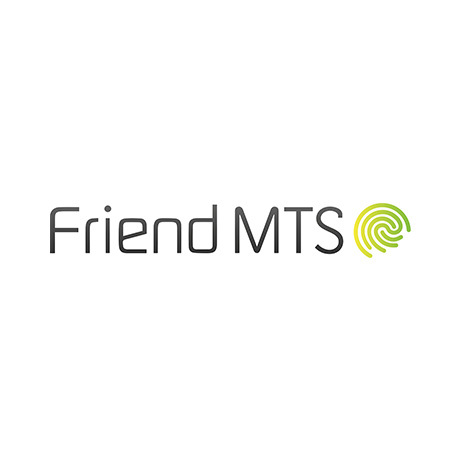 Friend MTS’ Emmy Award winning global monitoring services use fingerprint-based content recognition to accurately identify content theft in seconds. This monitoring is linked to highly automated take-down services. 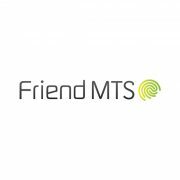 For more information about Friend MTS’ content protection services, visit www.friendmts.com.